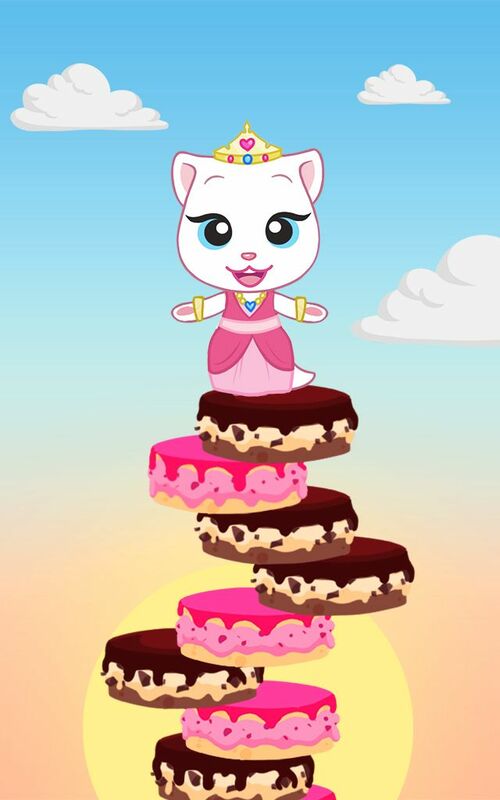 Talking Tom and Friends are making the tallest cake in the world, and they need your help. 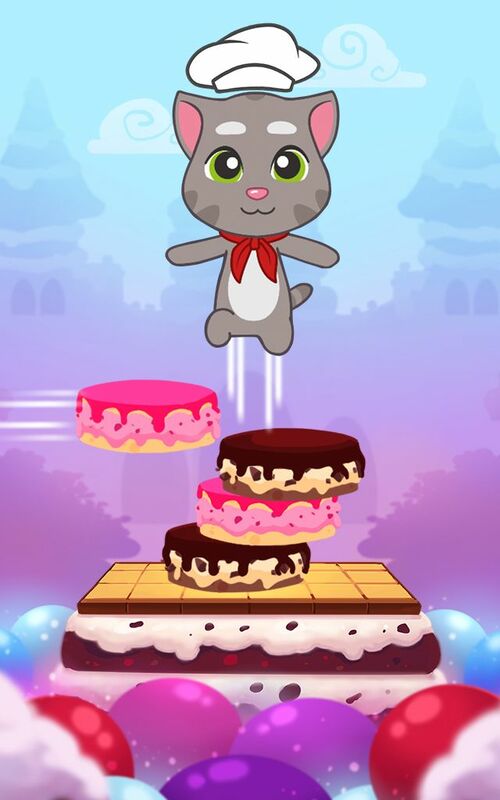 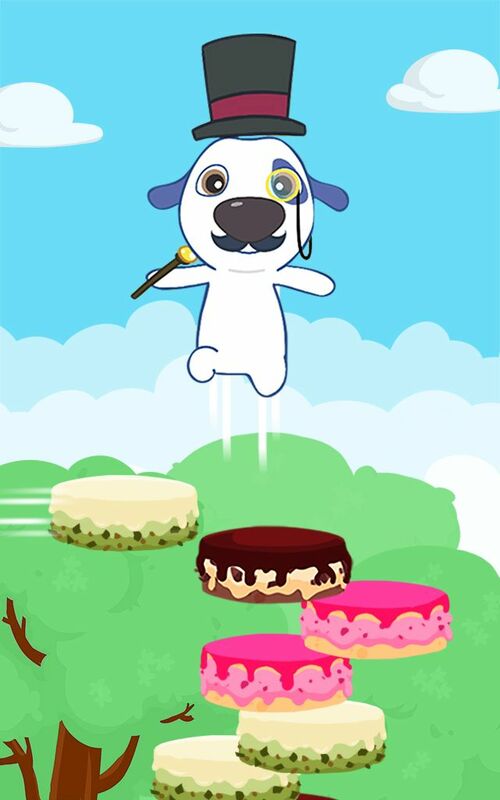 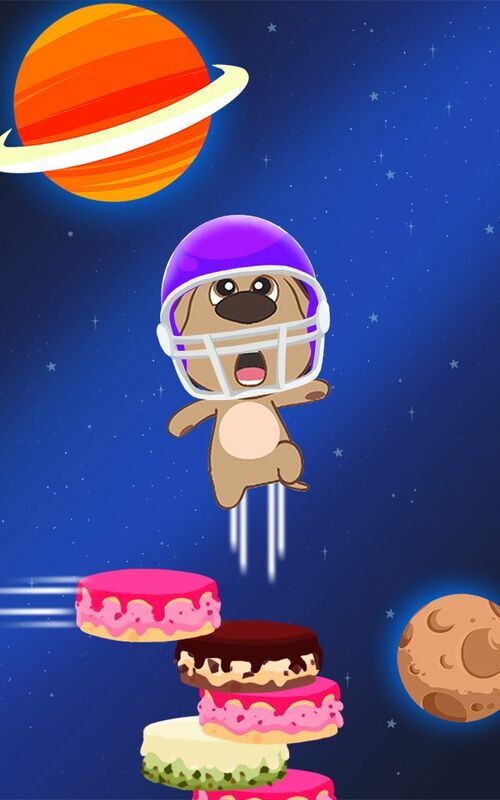 Tap the screen to make Talking Tom jump as more and more cake layers are added to the cake. 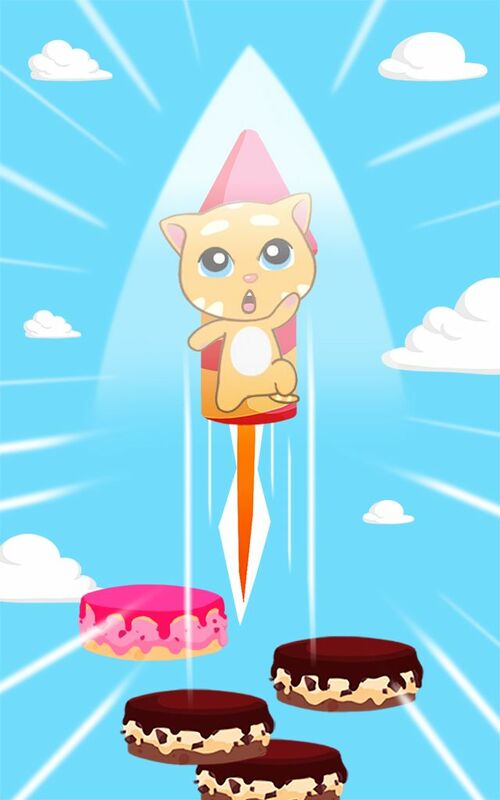 Can you make a cake that reaches all the way up to the sun?